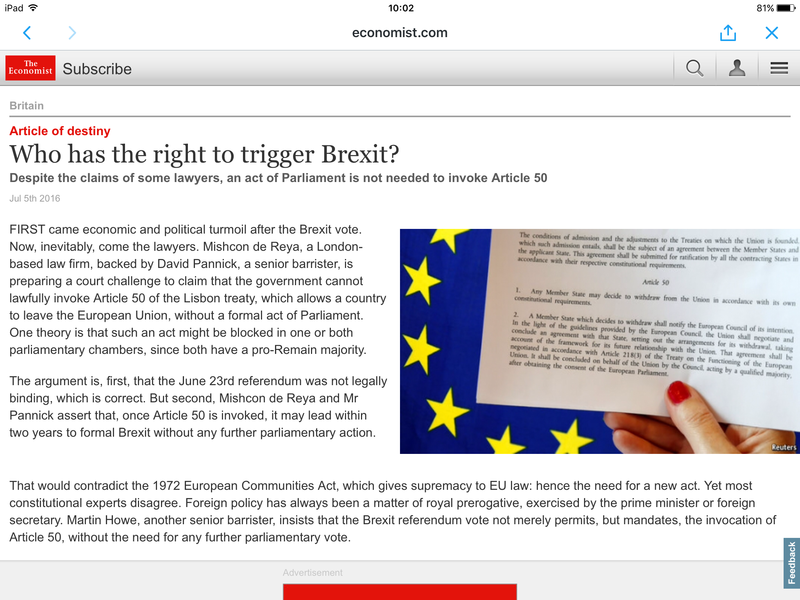 Leaving the EU could prove more protracted than one might think. 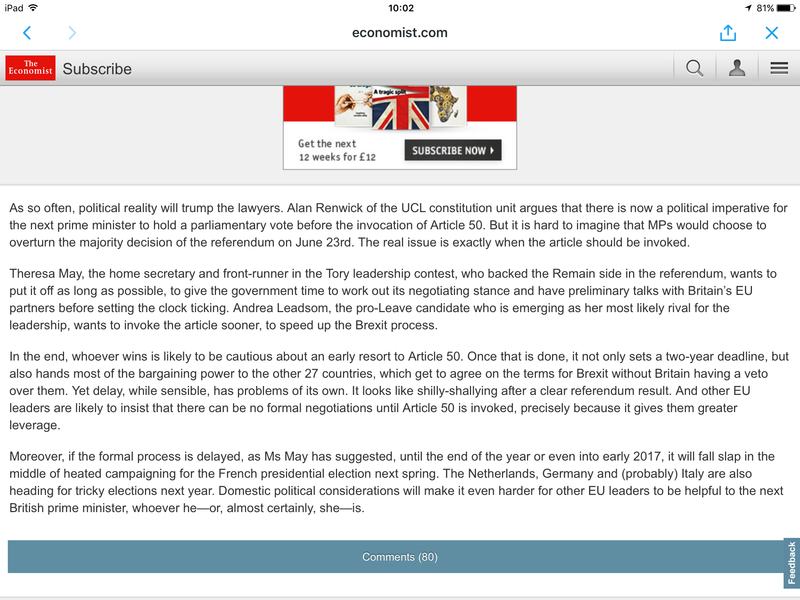 These screenshots show a short article from The Economist. I hope they don’t mind me reproducing here.